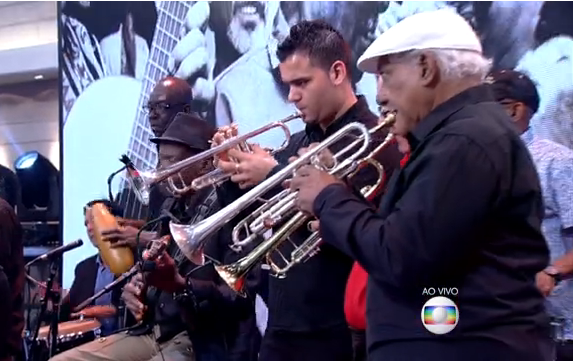 The Orquesta Buena Vista Social Club® were invited to perform at the TV show "Encontro" with Fátima Bernardes. The very best of Cuban music performed at this brazilian show to celebrate the concert they have the same night at Vivo Rio. Watch now Candela in this link.